Being physically active is an important part of healthy development. 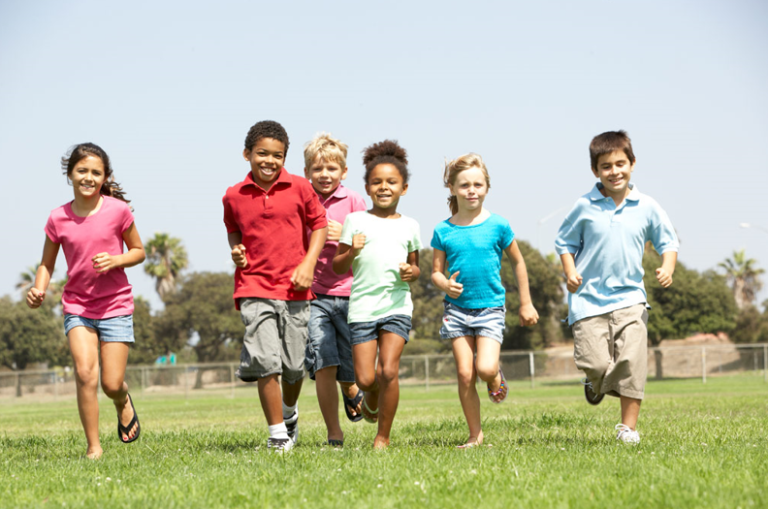 The section provides an overview of physical activity levels in Canada, types of activities children and youth are engaged in and daily activity recommendations for healthy growing bodies. Sedentary behaviours are also presented including the amount of time spent watching TV or playing video games. Recommendations on how to step away from the screen and become more active are also highlighted.